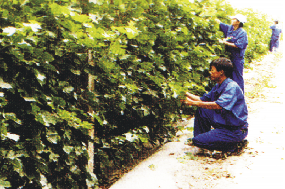 The first and only wines from China to win international wine tasting awards. 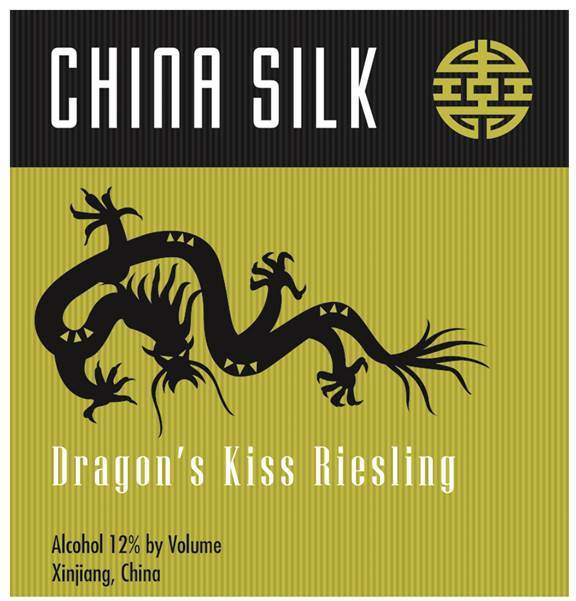 Bronze medals for China Silk Marco Polo Red in the San Francisco International Wine Festival, and Dragon's Kiss Riesling in the Dallas Morning News Wine Festival. 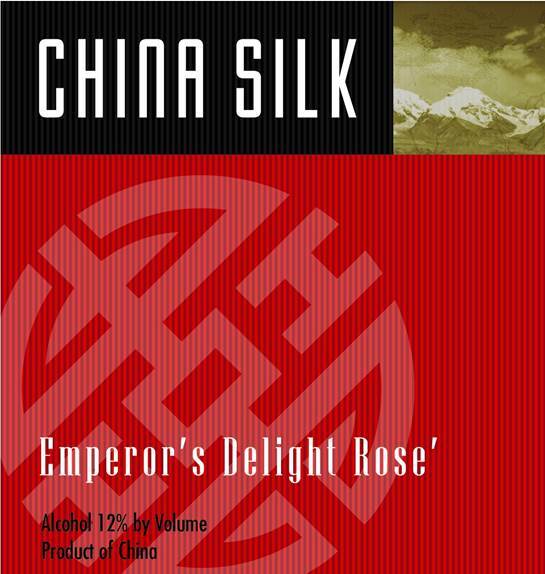 I started China Silk wine research while living and working in Shanghai, China. The addition of a Kendall Jackson wine maker, adding a world famous Australian wine maker, Mr. John Weeks, providing world class wines. 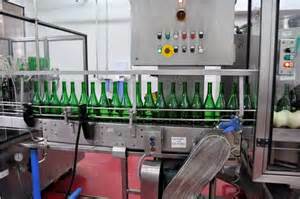 Award winning labels present a modern wine making approach to new world wines, competing in the mature robust American market. 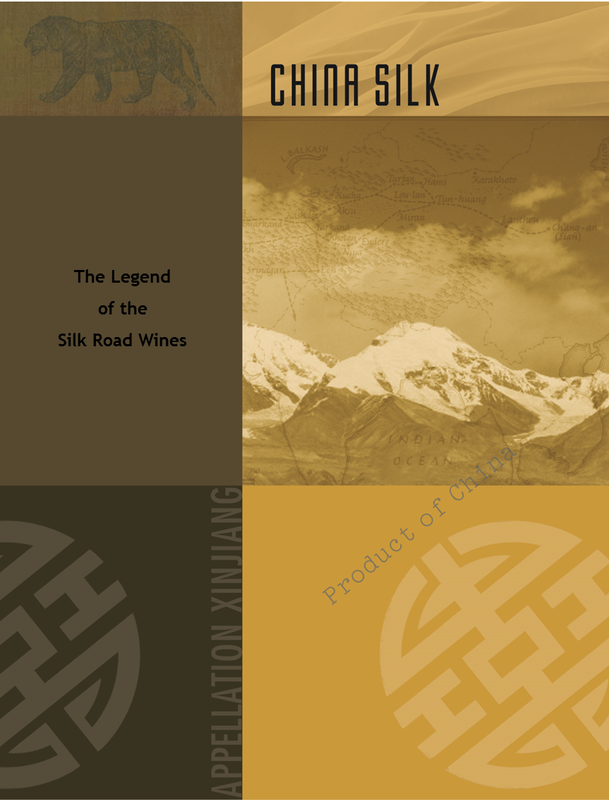 The fabled Silk Road, and China's 5,000 year history of wine making. 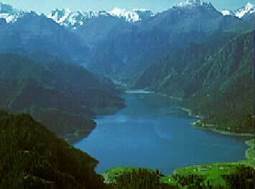 The largest contiguous vineyard in the world, in Urumqi China. Competing with similar growing latitudes of Napa and Sonoma.